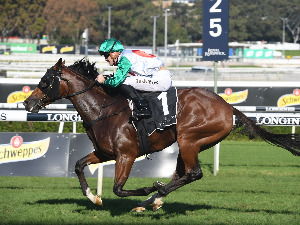 The 2019 Hall Mark Stakes at Randwick on Saturday was a blue winner as Trekking had the right run to win. 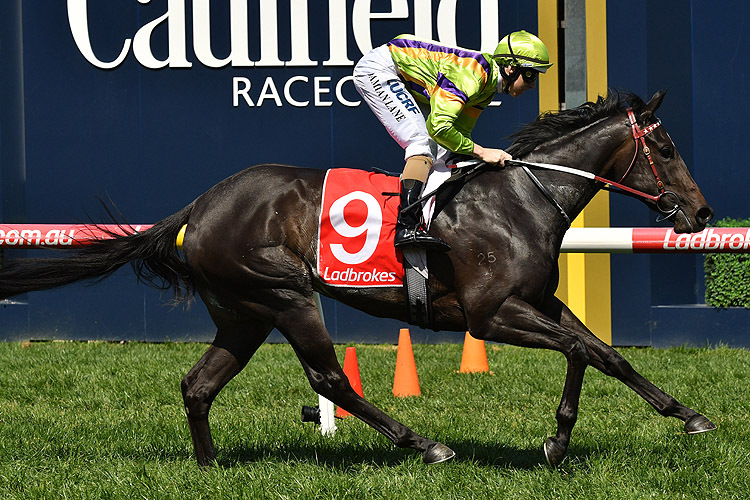 Most of the money has been out of the market in the 2018 Northwood Plume Stakes at Caulfield on Saturday. 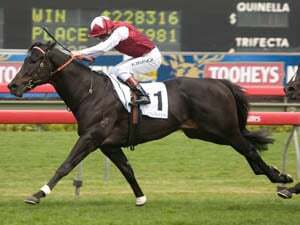 Leather'N'Lace is one fancied from $6.50 to $5 in the 2018 Northwood Plume Stakes (1200m) at Caulfield on Saturday. *All others quoted at $11 or greater in full market. 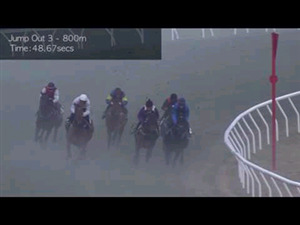 WHEN IS THE 2018 NORTHWOOD PLUME STAKES? 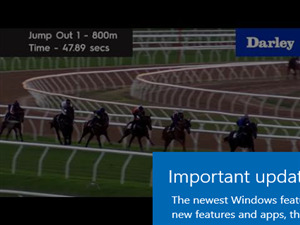 Race Synopsis: Winter Bride made it eight wins (her second at Group 3 level) from 16 starts with fighting win here. She was always handy with rider Ryan Maloney electing to hold her away from the fence in fifth down the side which allowed her to get a nice view turning in for the run home. She took some time to level up and once in the lead at the 100m had to withstand a strong challenge but rallied well to hold on gamely. Booker was back of midfield and wide down the side, accelerated hard once into the straight and caught the leader but could not get past in a well fought second. 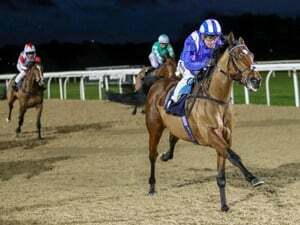 Our Crown Mistress took over into the straight and looked the main danger only to be caught at the 100m then hold on for third. 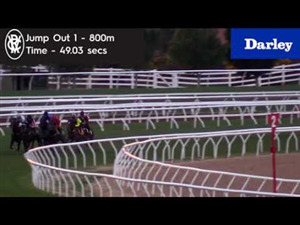 In Good Time, from a handy third, found room along the fence to flash through for fourth. 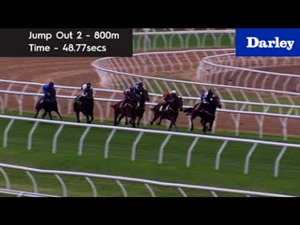 Racing and Sports highlight our standout plays for major Australian TAB meetings on April 20. The betting in the 2019 All Aged Stakes at Randwick on Saturday is all about one runner. There seems only two hopes in the 2019 Champagne Stakes at Randwick on Saturday. 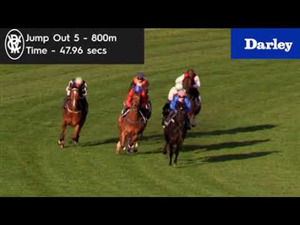 The blue runners dominate the betting in the 2019 Hall Mark Stakes at Randwick on Saturday. Four-time Victorian winner Sacred Sham makes his long-awaited Kranji debut this Friday, but trainer Mark Walker is exercising caution about an immediate display of ability given a serious setback that held him back for three months.